François Colas, an astronomer at the IMCCE celestial mechanics and ephemeris calculation institute (IMCCE), observed the passage of the asteroid Apophis from the Pic du Midi Observatory on 6 January. Asteroid Apophis. Credits: CNES/Ill. P. Carril. Named after Apep, the Egyptian god of evil and darkness, Apophis was spotted for the first time in December 2004. 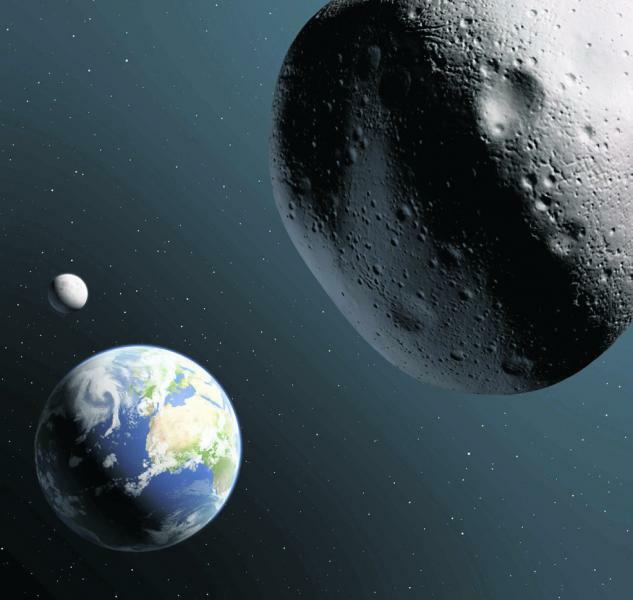 Initial calculations indicated a probability of 2.7% that it would hit Earth in 2029. Since then, more accurate calculations have ruled out any risk of disaster. The orbit of this near-Earth object (NEO), 270 metres across, was refined using the Arecibo radar in Puerto Rico in January and August 2005, and then in May 2006. Optical observations were also made in March 2011, some from the Pic du Midi. Determining the orbit of Apophis precisely is made especially difficult by our poor understanding of the so-called Yarkovsky effect, named after the Russian engineer who discovered it in the early 20th century. As a rotating celestial body approaches the Sun, it heats up on its Sun-facing side and then cools as it rotates. This cooling is the result of infrared emissions that generate an infinitely small yet continuous thrust on the asteroid, thereby changing its trajectory. Apophis is scheduled to come close to Earth—within about 30,000 km—on 13 April 2029 and the geometry of this encounter will dictate its future orbit. It is just possible this new orbit will bring Apophis very close to Earth again in the decades ahead. Apophis is the bright spot moving from left to right against the background of the stars. Using these observations, we can determine its orbital parameters more precisely and estimate the strength of the Yarkovsky effect. Credits: F.Colas - CNRS - IMCCE - OMP - OP - Pic du Midi - S2P. 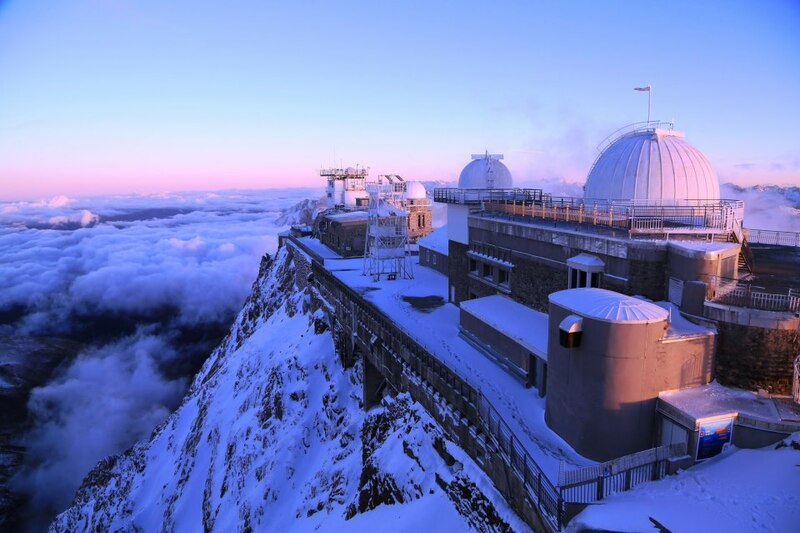 The Pic du Midi Observatory in the French Pyrenees, perched at an altitude of 2,877 metres. Credits: Pic du Midi. For now, NASA’s radars have their sights trained on Apophis, which is expected to pass within the vicinity of Earth on Wednesday 9 January, at a distance of a little over 14 million km away. Apophis will remain visible through Earth-based telescopes up to February-March before disappearing from sight until 2021. CNES is currently studying a space mission to determine the inner structure of this marauding asteroid in order to be able to deflect it if necessary in the future.